While you’re busy running your business we’re busy finding ways to save you money. We have a team that constantly looks the deals and tools that you need to be using to maximise your online presence. We also look at the latest technology that can help attract new customers as well as getting the most out of existing customers giving them more reasons to return to your business more often, letting you know how often those customers visit your store. We also give you detailed insight into your customers, helping you market back to them exactly what they need. 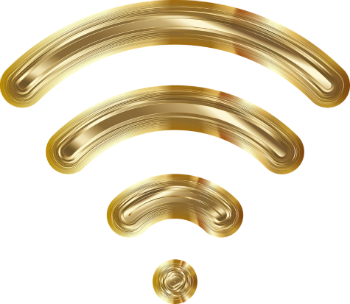 Do you currently offer guest wi-fi for your customers, or are you planning on it? If the answer is yes there are legal compliance issues you need to be aware of, as well as security concerns. 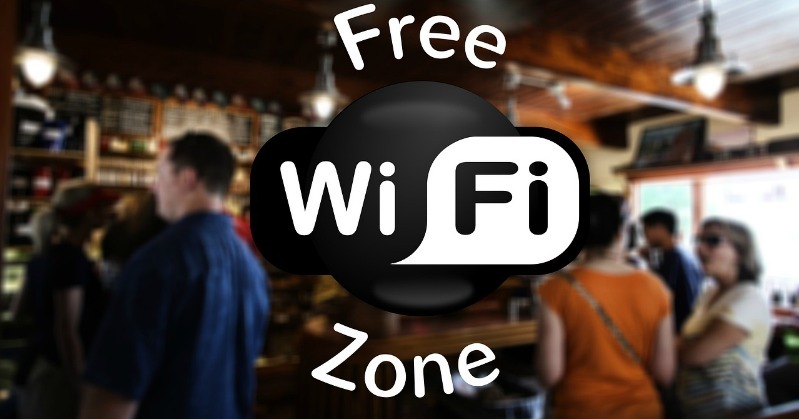 We can solve this by offering you a wi-fi hotspot device absolutely free, which separates your in-house wi-fi system from the public wi-fi and ensure legally compliance with public wi-fi regulations. We also give you some great marketing tools to try free for 60 days. Text marketing is one of the best forms of marketing available today. You can send out instant offers for those quiet times in a restaurant, for example, when the weather is bad. Your business is very quiet, but with this system you can send out an instant offer for that night only. You only promote the times when you need customers .Over 95% of texts are opened, considerably higher than other means of communication. 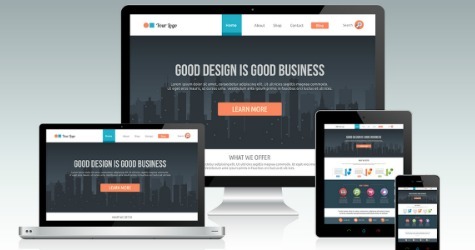 Is your current website fit for purpose? Does it look as good on a mobile phone as it does on Ipad or PC? Is it just outdated and needs money spent on it? Now you have an alternative. We will build you a new website or update your existing one and we charge a flat monthly fee depending on your needs, which starts at £9.99 per month. This includes domain registration (if needed) hosting, ongoing security updates as well as periodically changing the content. Most people expect to be able to use the Internet when they’re having an evening out socially, especially in pubs, restaurants, nightclubs and cafes. What they don’t want to have to get a code go to their settings. Enter the code before they can access their email. With Beambox they can do this by signing in using Facebook orTwitter if they use social media they can sign in, simply with a name and email address. All that the information is captured for you so you can market back to your customers keeping them informed of the latest news and deals you have to offer. Why don’t more people use text marketing? It’s possibly the most underrated marketing tool that is available. 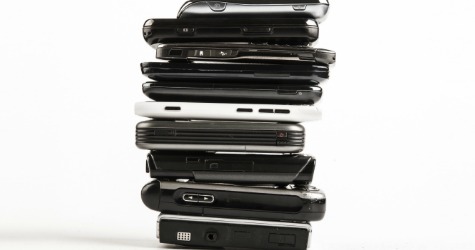 The problem in the past was that it could be awkward to use and time-consuming to set up. With Snufflepigs text marketing this is no longer the case. Imagine you owned a restaurant and you have no bookings at all for this coming evening and the weather forecast suggests it’s going to be the sort of night that most people will stay at home. With our platform you could text out an instant message or coupon that applies to this evening only, for the first 20 people that respond. Suddenly, instead of an empty restaurant you’ve got a full house. Does this seem familiar? You pay for a website to be built, but then were told it didn’t look good on mobile devices, you ask your web site company to upgrade and they want hundreds of pounds to do so. You need to add some content again, they wanted extra money to do so. Every year you get a bill for your hosting,you also get a bill for the renewal of your domain name. Additionally, about every four or five years, you want to rebuild the site and that can cost thousands of pounds depending on what features you want. At Snufflepig we charge you a flat rate for your website. We build it to your design. We look after any updates, we pay for the hosting, we pay for your domain name and we charge you a flat monthly fee starting at £9.99 per month.